North Central Texas College is committed to providing quality education to the community and students who wish to pursue higher education. Students may begin their studies in the Fall (August), Spring (January), or Summer (June) semester. NCTC has an "open admission" policy that allows all students to be admitted, regardless of previous academic history. However, applicants should understand that certain programs, such as Nursing, may have additional requirements which must be met prior to granting of admission to those programs. 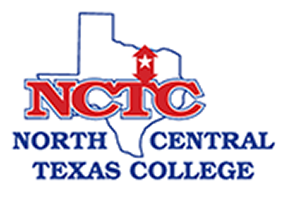 We encourage students from all walks of life to begin or complete their associate degree or certificate at NCTC. Non-citizen students seeking admission at NCTC who do not hold a temporary visa of any category but hold an undocumented immigrant status and who have graduated from a Texas public high school or received a GED in Texas may be eligible for admission. Please contact the Admissions Office for information.